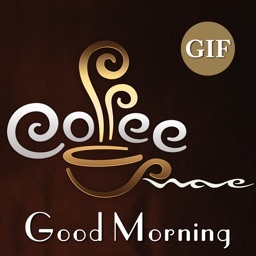 Do you want to share your feelings with your loved ones by gif stickers? 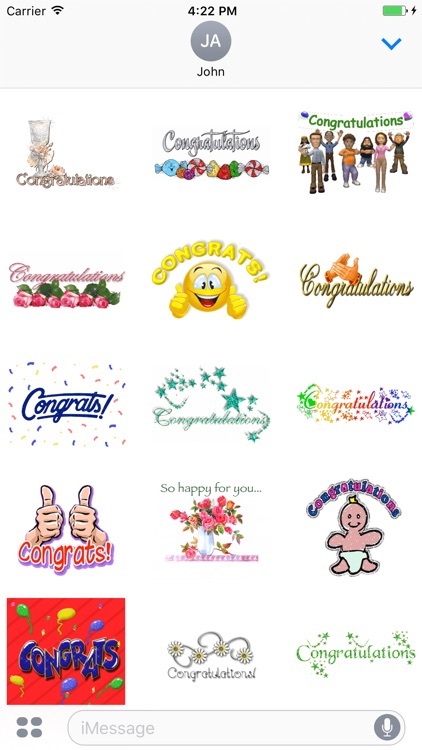 then ok, We are presenting best Congratulations & Get Well Soon & New Baby Born animated gif stickers for you. 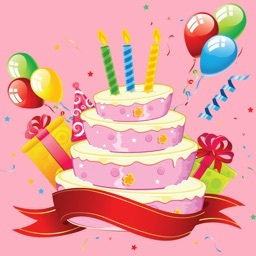 you can find best lovely Congratulations & Get Well Soon & New Baby Born animated gif and share with their friends. 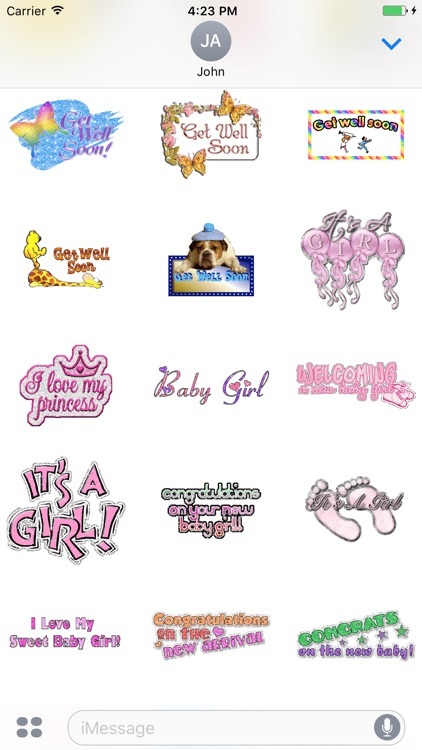 This app offers you a series of Congratulations & Get Well Soon & New Baby Born stickers for your chat. 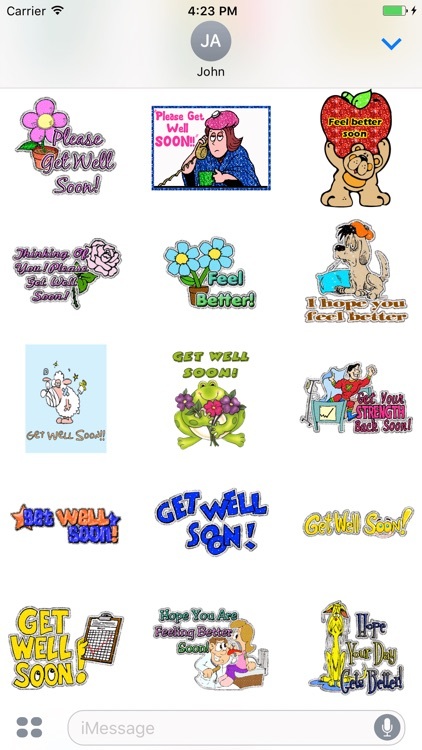 Get amazing animated Congratulations & Get Well Soon & New Baby Born stickers for iMessage on iOS phone and share the stickers on Facebook, Whatsapp, Messenger and many more social networks. 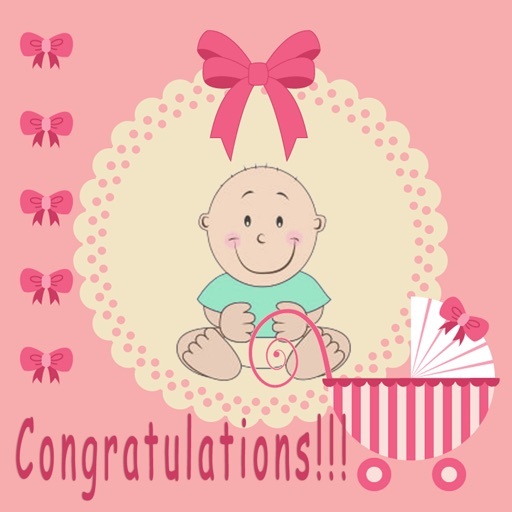 Presenting the most exciting and cutest Congratulations & Get Well Soon & New Baby Born Stickers for your chat. 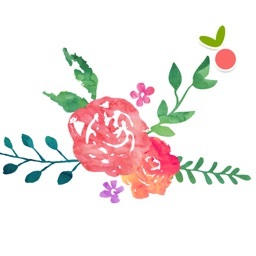 feel free to send those stickers and tell someone how much you love them today! 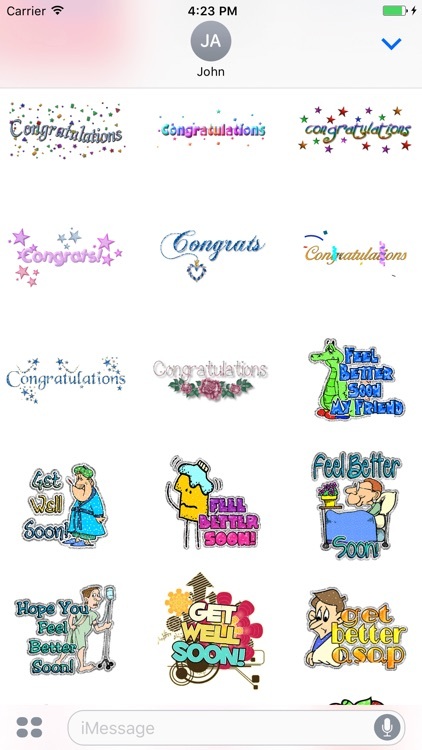 Make your chat more loving and special with Congratulations & Get Well Soon & New Baby Born stickers. 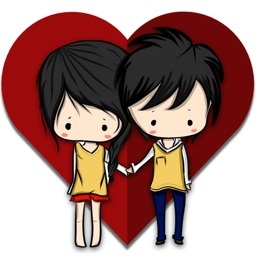 Express your love for him/her ! 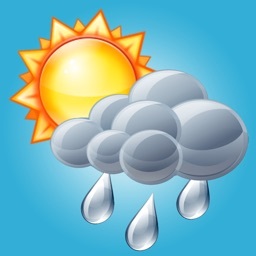 So, enjoy and keep sharing.